The Be Modern Banbury Inset Electric Stove replicates the traditional atmosphere of a traditional cast iron stove, with its Anthracite finished frame and realistic LED flame display with a built in log fuel bed. 2kW heat output and thermostatic control. 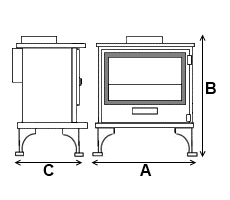 Note: This stove is shown with a 48'' Westerdale suite. To view this suite please click here! 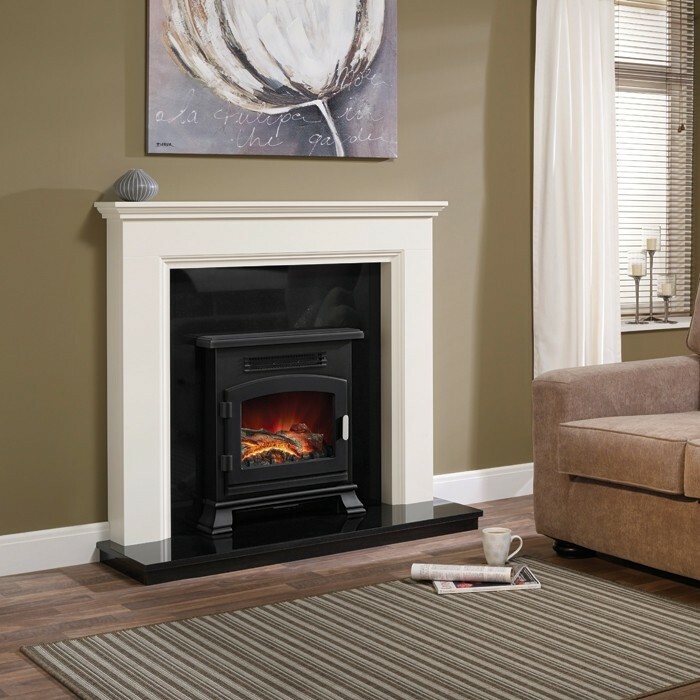 The Be Modern Banbury Inset Electric Stove delivers the quintessential traditional home stove home stove look and feel, within a convenient and economical package. 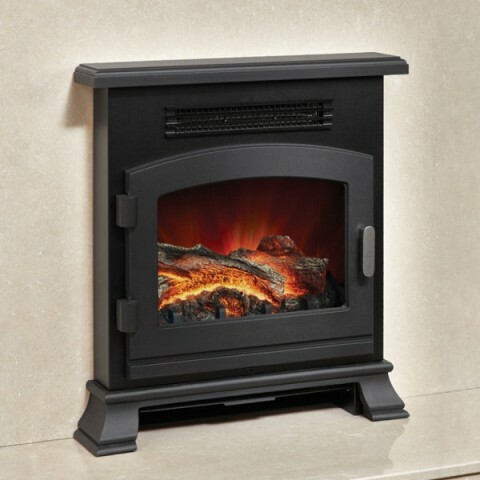 Each unit features an inset cast iron black finish, and features a built in replica log fuel bed and LED flame display. This allows the unit to deliver all the ambience and soothing charm of a traditional solid fuel stove, without the expense or spacial requirements. This unit is not just for show however, as each fire can reach a plentiful output of 2kW, with thermostat control included. Each Banbury also features manual top side controls, with their higher positioning giving providing easier access and adjustment. ease of use.